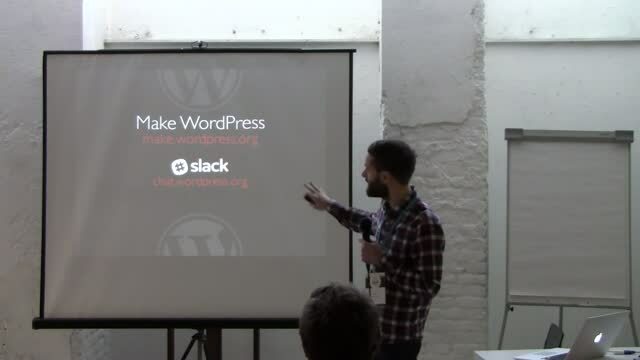 April 14, 2019 — WP-CLI is the command line interface for WordPress. 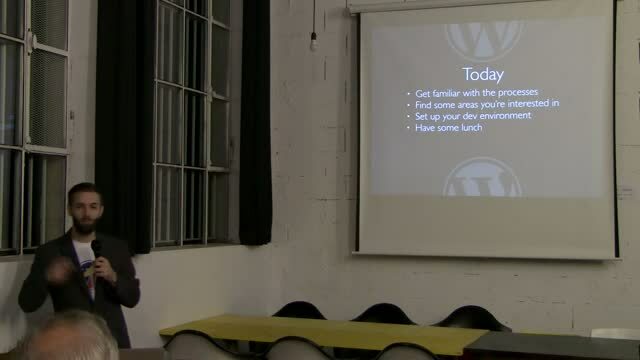 In this talk, John will introduce the core concepts of WP-CLI, talk about how to use it to manage your websites, and cover a few interesting use cases for it. 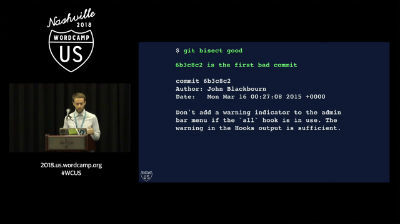 December 25, 2018 — In this talk John will introduce you to Git Bisect and show you real-world use cases. He’ll cover using it to identify the cause of regressions, how it can save you time, and how to hook it up to automated testing. August 30, 2018 — In this workshop-style presentation I cover the concepts of internationalisation, the three core steps needed to internationalise your WordPress plugin or theme, some best practices, and advanced considerations to make the lives of your translators easier. June 30, 2017 — The user roles and capabilities API is one of the most powerful APIs in WordPress. 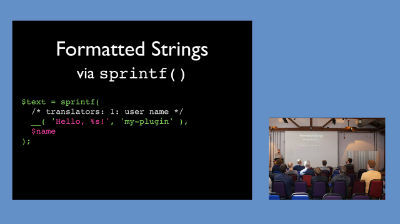 With it you can allow, deny, and customise access to features in WordPress to a fine grained level. In this presentation, I’ll talk through the basics and go on to explain some of the more interesting and advanced use cases of working with roles and capabilities. 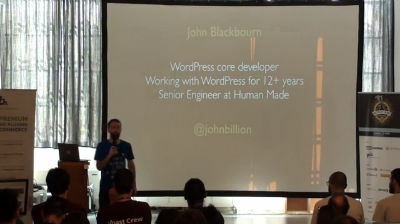 June 2, 2017 — John is one of the WordPress core developers, a member of the WordPress security team, and was the release lead for WordPress 4.1. 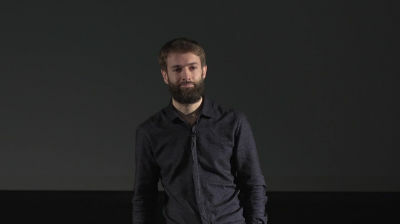 He works as a senior developer at Human Made, and has over ten years experience developing with WordPress. 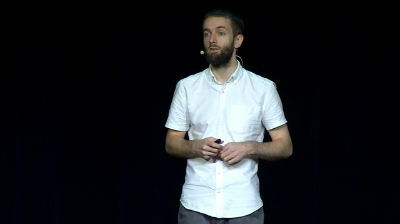 In his presentation, he goes through the basics and goes on to explain some of the more interesting and advanced use cases of working with roles and capabilities. April 14, 2017 — The user roles and capabilities API is one of the most powerful APIs in WordPress. With it you can allow, deny, and customise access to features in WordPress to a fine grained level. In this presentation, I’ll talk through the basics and go on to explain some of the more interesting and advanced use cases of working with roles and capabilities. January 21, 2017 — Le Contributor Nights saranno dedicate a studiare e lavorare insieme: ogni mese selezioneremo uno dei team attivi su make.wordpress.org. Per alcuni team potremo contare sul supporto di lead, italiani e stranieri, mentre per altri ci auto gestiremo con lo studio, leggendo la documentazione, andando a vedere quali sono le discussioni attive su trac e su Slack. 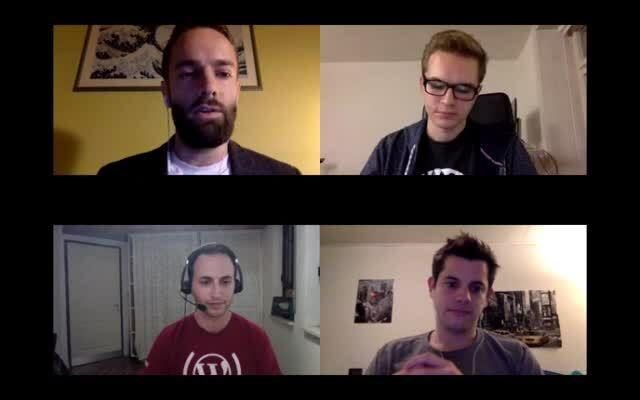 Per questa prima serata siamo felici di avere con noi John Blackbourn, WordPress engineer presso Human Made e uno dei WordPress Core developer, che ci aiuterà a scoprire il team Core. December 13, 2016 — John is talking about why, as a developer, you should treat debugging as a key skill that you should practice and become proficient at. 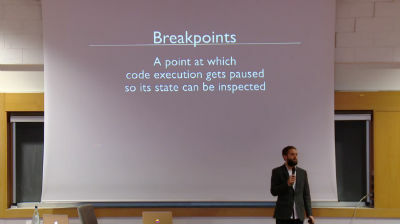 He’ll talk about some tools and processes for modern and efficient debugging of the front end and the back end, and how processes such as testing and version control can aid your debugging.